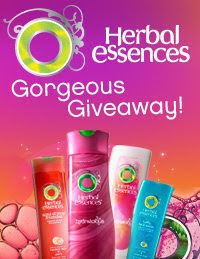 Today, Friday, October 2 - Herbal Essences will give away 50,000 coupons for a FREE full-sized Herbal Essence product. Go here to sign up as a fan on facebook and then you must RSVP for the event to get the coupon. Each day they will give away coupons to the first 12,500 people that respond after 2:00 pm each day and they will do that each day until October 6th.